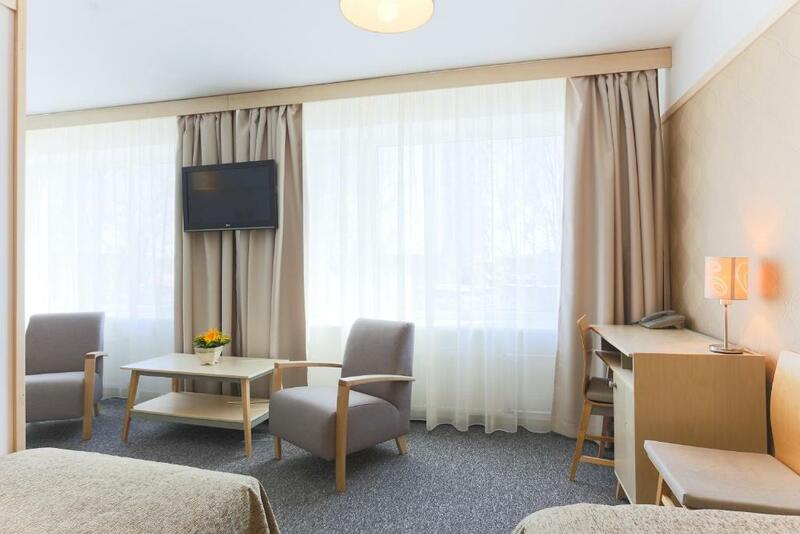 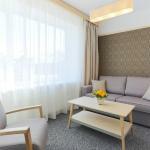 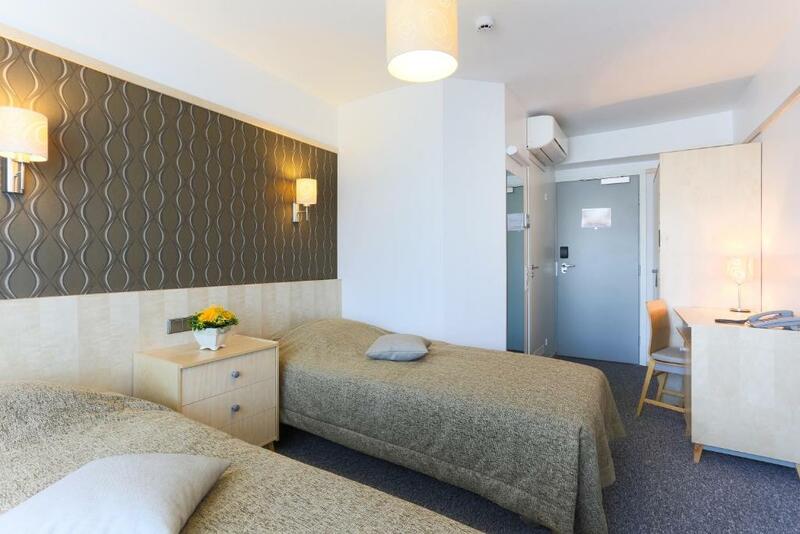 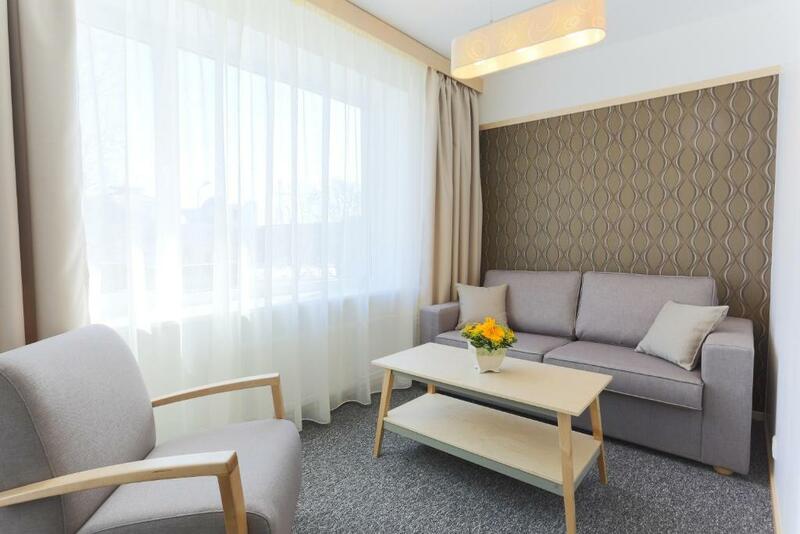 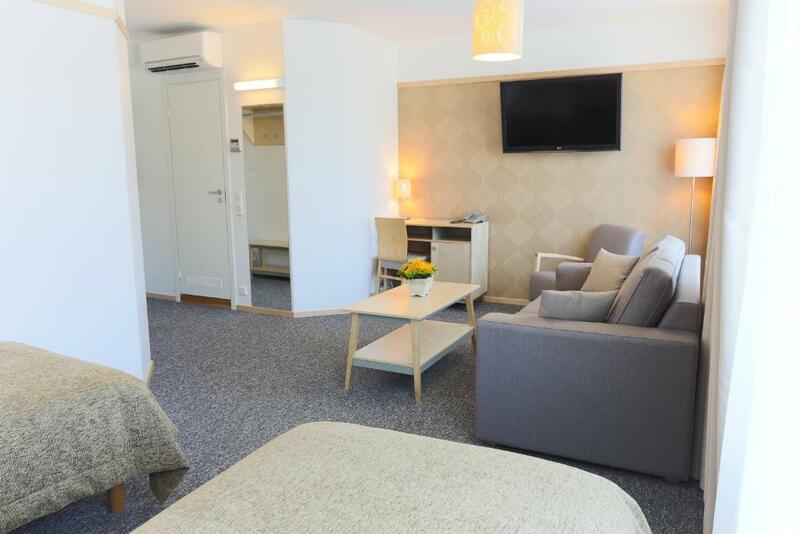 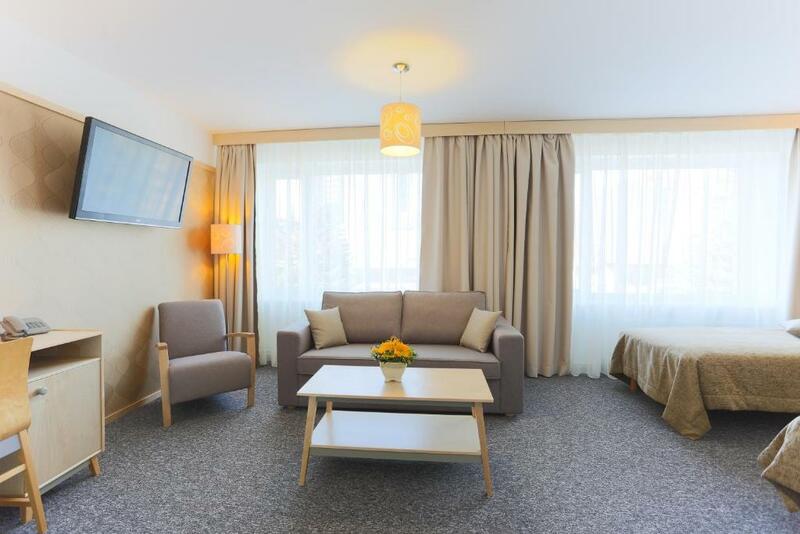 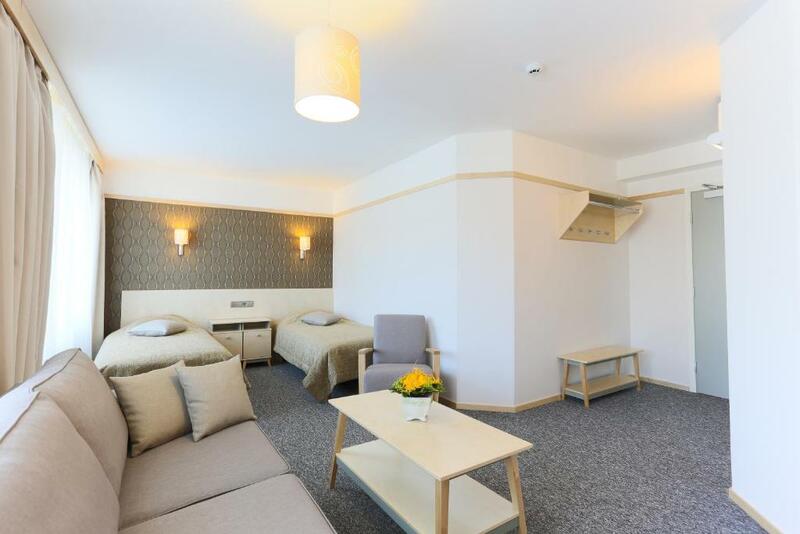 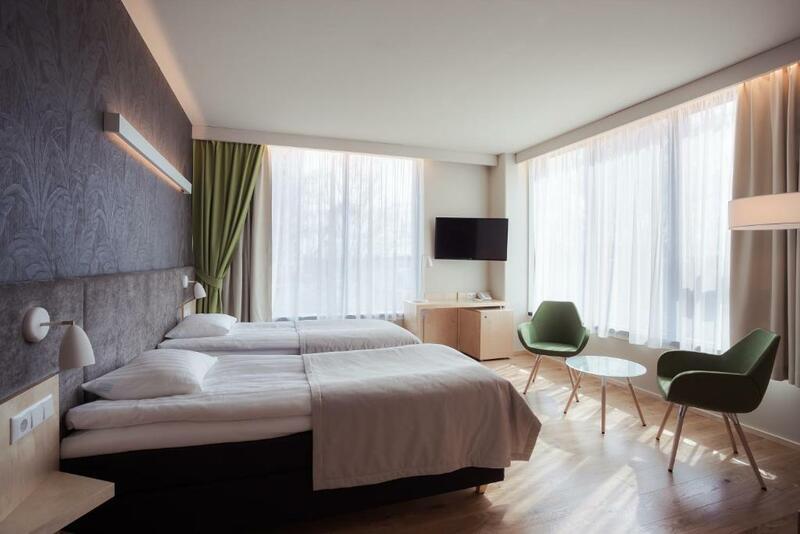 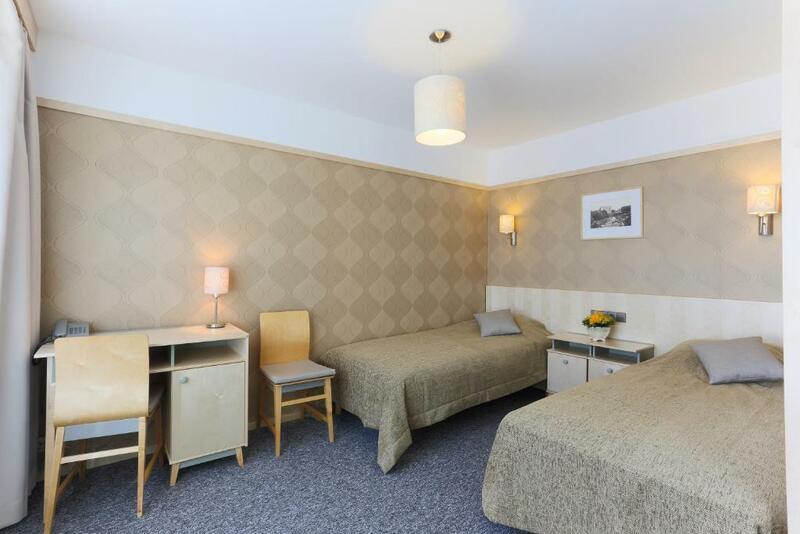 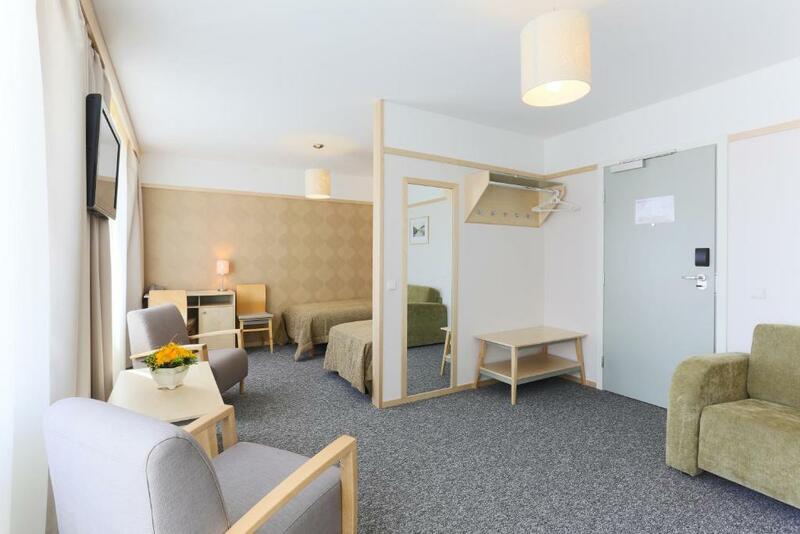 Hotel Tartu offers a convenient and quiet location in the centre of Estonia’s second-largest city, just a short walk from the old town and directly opposite the bus station. 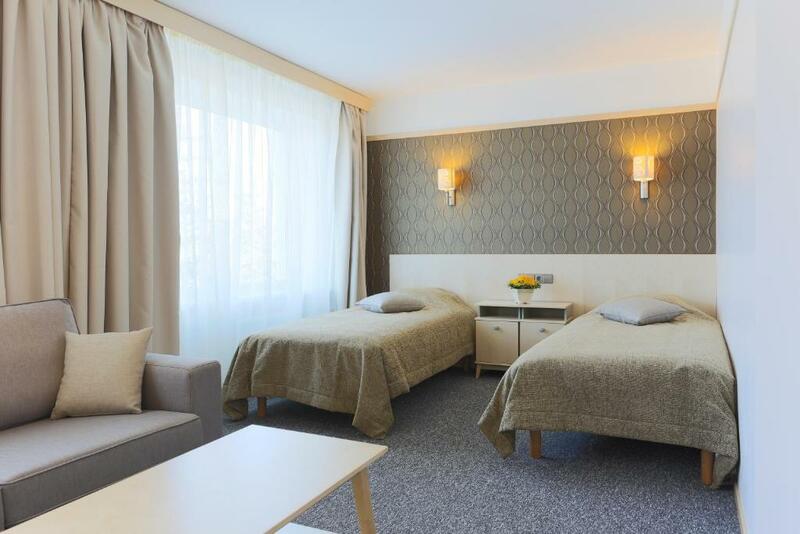 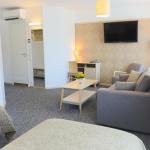 All rooms are equipped with air-conditioning and necessary amenities. 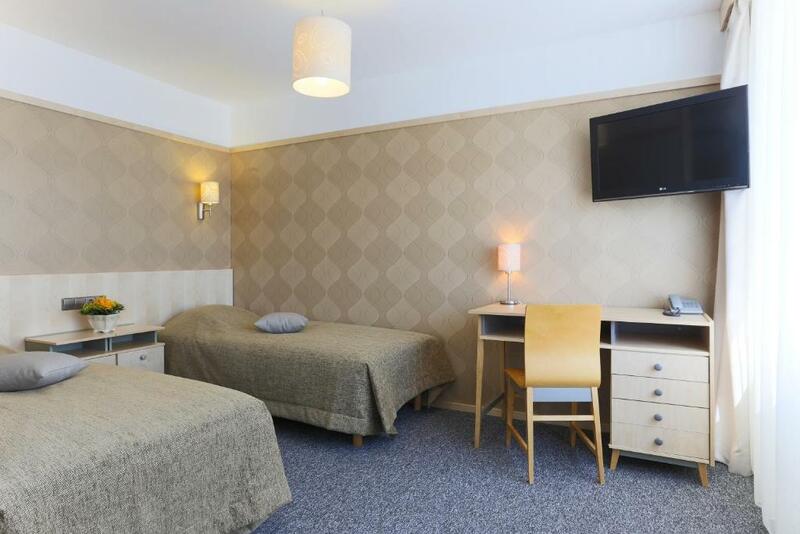 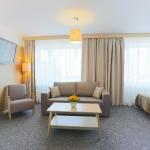 Hotel Tartu also offers free parking on a safe lot guarded by video surveillance and free WiFi. 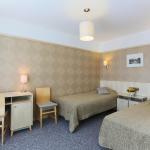 The hotel has an à la carte restaurant, where a buffet breakfast is served every morning. 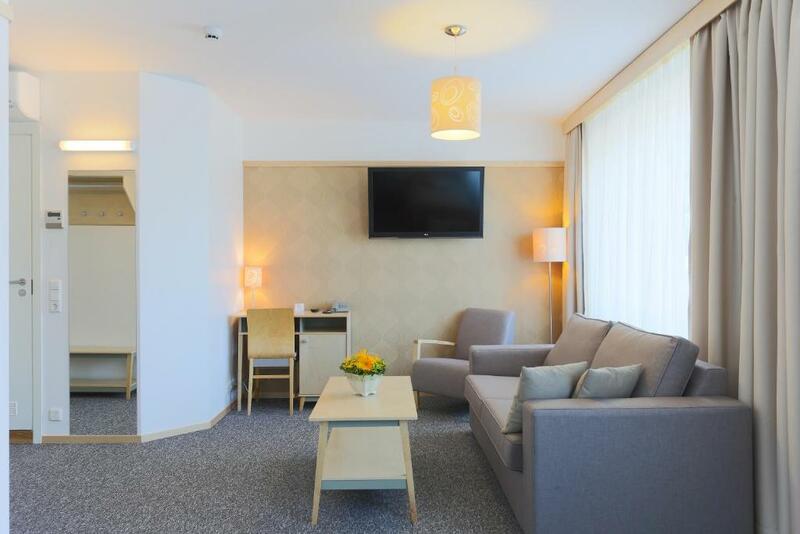 Located next to the marketplace, all sights of Tartu can be reached easily on foot from this hotel.